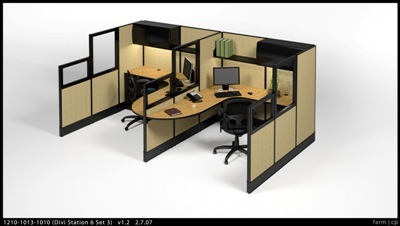 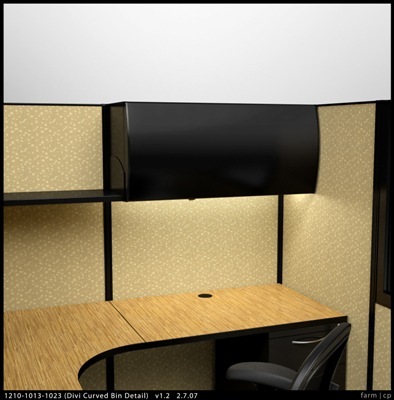 KCI's modular office systems provide a comfortable, ergonomic work area, while utilizing limited floor space. 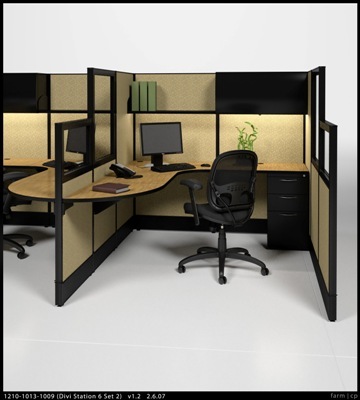 We offer a variety of systems in unlimited configurations. 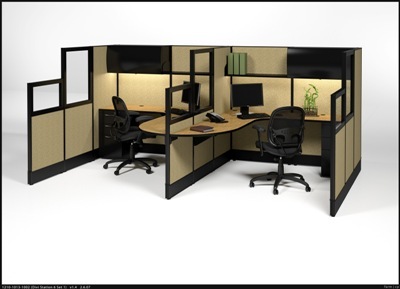 Please give us the opportunity to assist you with your panel system needs. 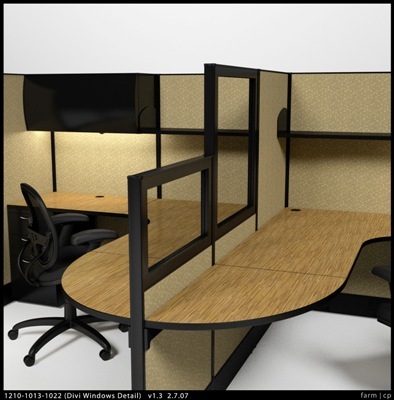 For more information, contact your KCI Sales Representative or our Customer Service Department.